We all strive to live healthy lives, but we are not invincible, anything can happen and as a parent of a child with a disability, caring for their day to day needs overshadows all other important decisions that you will need to secure your child’s future. 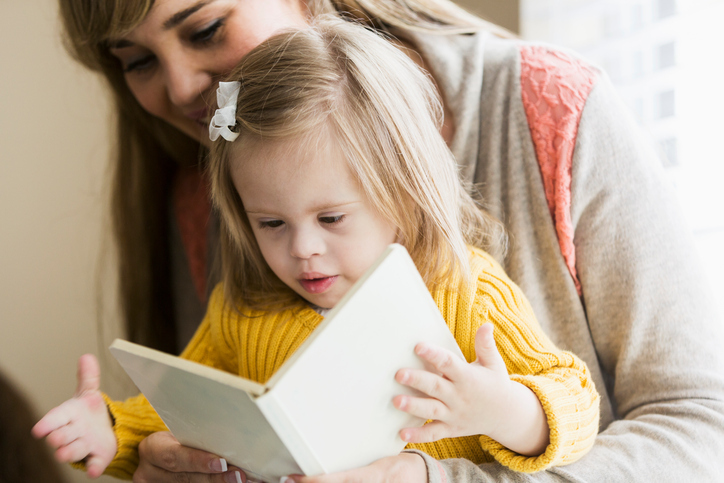 The purpose of this article is to provide solutions on how to manage your affairs so that your disabled child can benefit from the future setup for them. 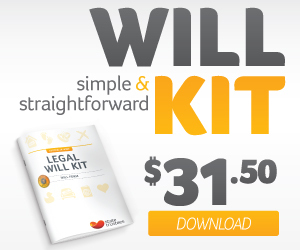 A Will is an important legal document that ensures the right people are provided for when you pass away., It helps ensure your assets are protected and enables you to appoint a guardian for your children. If you die without a Will, your estate is dealt with under the rules of intestacy and usually passed on to your surviving spouse or partner and your children first, and then other next-of-kin. These rules do not consider how the person with a disability will survive financially or who will look after their general wellbeing. As a parent wouldn’t you want provisions made for them. Create a plan: Only you know how to best care for your child. A letter of intent is an excellent way to map out how future trustees or caregivers will take care of your child. In this letter, you can provide detailed information about your child’s favourite footy team, food or activity. You can provide information on his/her medical schedule and which family members he/she should continue to stay in contact with in future. Guardianship: This is a great time to consider who would have your child’s best interest at heart if you die before their legal age. Who would be the person to take responsibility for your child’s financial, medical and emotional future. Creating a Trust: A trust is an excellent way of providing for your child’s future by safeguarding funds or assets for your disabled beneficiary. The Special Disability Trust is a Federal Government initiative aimed at helping immediate family members and guardians provide for the future of family members with a disability. Consultation: For some peace of mind, consult a third party like State Trustees on understanding the ins and outs of creating a Will whether simple or complex. We have decades of experience in Wills and estate laws, and we can help record your final wishes and how you would like them carried out. If you would like to have a no obligation discussion or have any questions like how to organise a Will, we can help. State Trustees have decades of experience, and we provide expert and impartial advice.